Contributors | Containere textile: Să ajutăm împreună! Through the project “Delivering as One”, our partners, the Caritas Romania Organizations and Bistrita Prosocial Association contributes to the development of the social dimension through various charitable projects. The two organizations starts clothes and shoes collecting campaign from the population by placing specially designed containers that are given into custody by our society. Collected clothing and shoes that can be reused, is capitalized in the form of donations, aiming th strengthening of the civic spirit of community and to establish traditions collection of this kind, a method successfully applied in the countries of western and central Europe: Germany, Italy England, Hungary, Slovakia, Slovenia, Czech Republic, but also on other continents: North America, Australia. Social dimension – consists of material donations and providing basic social services for vulnerable persons and exposed to the risk of social exclusion such as families with children, elderly in need, people with disabilities. 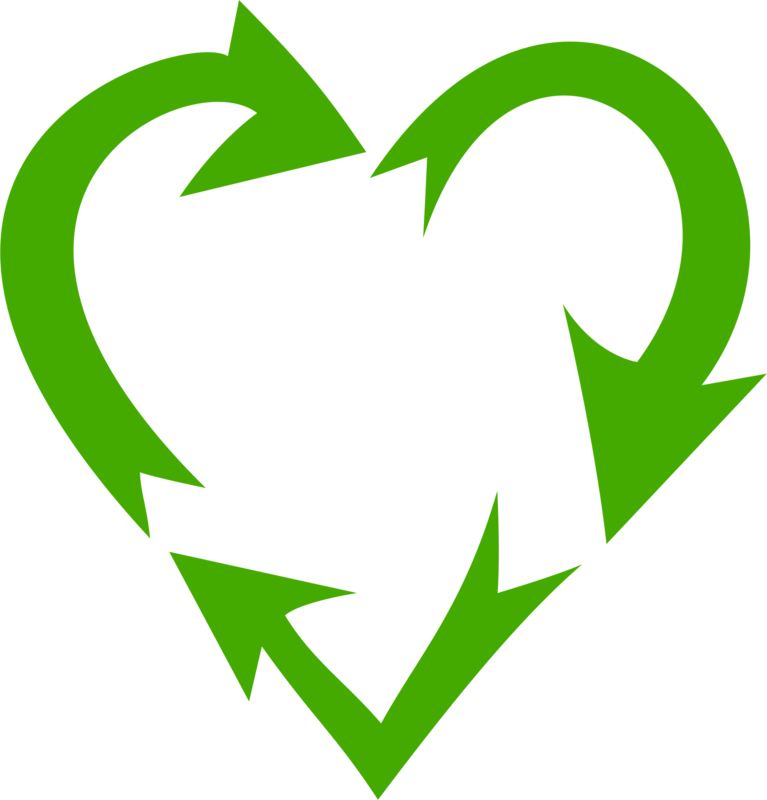 Learn how you can help, change, or even save lives by recycling! Donate unwanted clothes, shoes, household textiles and toys in specially designed containers! I. Association Prosocial Bistrita collects in Bistrita Nasaud county in the following cities: Bistrita, Nasaud and Beclean. II. ARHIEPISCOPIA ARADULUI (collects in Arad and Lipova). Salaj County in town Zalau. Caritas Eparhial Greco-Catolic Cluj collects in Cluj County in the following cities: Cluj-Napoca, Dej, Gherla Apahida, Baciu, Floresti, Huedin, Turda, Campia Turzii and near Emerson and Bosch. Alba County in the following localities: Alba Iulia, Ocna Mures, Teius, Aiud. Mures County in the following localities: Targu Mures, Ungheni Cristesti, Iernut, Ludus,Reghin, Sighisoara. Sibiu County in the following cities: Sibiu, Miercurea Sibiului, Ocna Sibiu, Cristian, Selimbar, Avrig, Saliste, Orlat. Brasov County in the following cities: Brasov, Sacele, Ghimbav, Cristian, Codlea, Fagaras, Victoria. Harghita County in the following places: Praid, Gyergyószentmiklós, Topliţa, Borsec, Odorheiu Secuiesc, Cristuru Secuiesc, Corund. Covasna County: Covasna, Targu Secuiesc, Sfantu George. Greek Catholic Parish Morlaca collects in these localities. Cluj county: Sancrai, Huedin. Timis County : Timisoara, Deta, Sannicolau Mare, Lugoj, Buzias, Giarmata, Recas, Faget. Caras-Severin County: Bocsa, Anina, Resita, Oravita. IV. Transal Urbis collects in Caras-Severin county, in the following city: Caransebes.